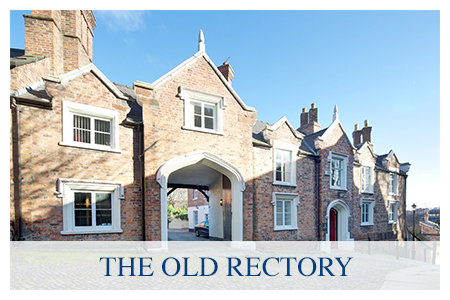 The Old Rectory is a two story Grade II listed building which has been renovated to provide office accommodation of the highest standard. Many of the original features have been retained including high ceilings, sash windows, period coving, and the original open well staircase and gallery landing. 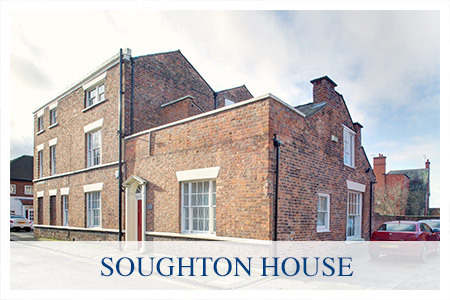 Soughton House is a Grade II listed building on three floors. it has been completely renovated to provide a high standard of accommodation in various sizes. 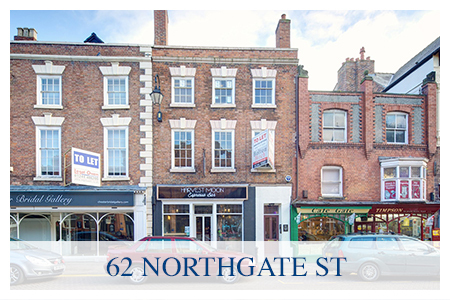 62 Northgate Street is a four story Grade II listed building of medieval origins and provides a variety of accommodation. 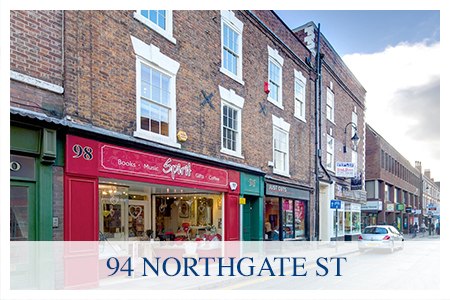 The ground floor comprises a retail unit and the remaining floors are all offices which have been fully refurbished and offer several different sizes. 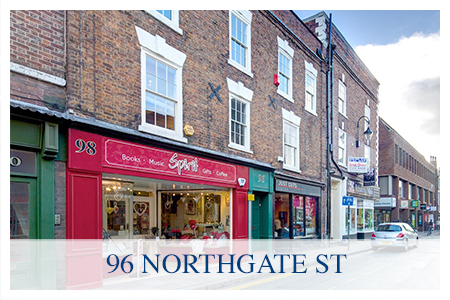 This is a four story Grade II listed building which provides both retail and office accommodation. The office accommodation is situated on the first and second floors with its own direct access from street level. This accommodation has been refurbished to a high quality modern standard while retaining all the interesting features which contribute to its listing. For latest news and availability updates for all of our properties, please subscribe below. Your data will not be passed to any 3rd parties and will be used strictly for property updates.